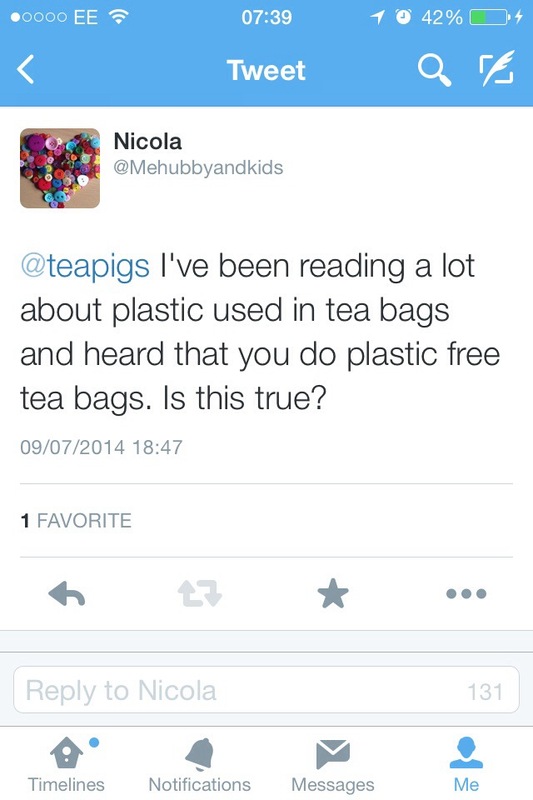 This entry was posted in conscious living, Uncategorized and tagged Conscious living, plastic teabags, teabags, teapigs by mehubbyandthekids. Bookmark the permalink. Great post but do we really need tea bags at all. All those resources for what? I recon loose tea is best – once you get used to the idea. no me neither. 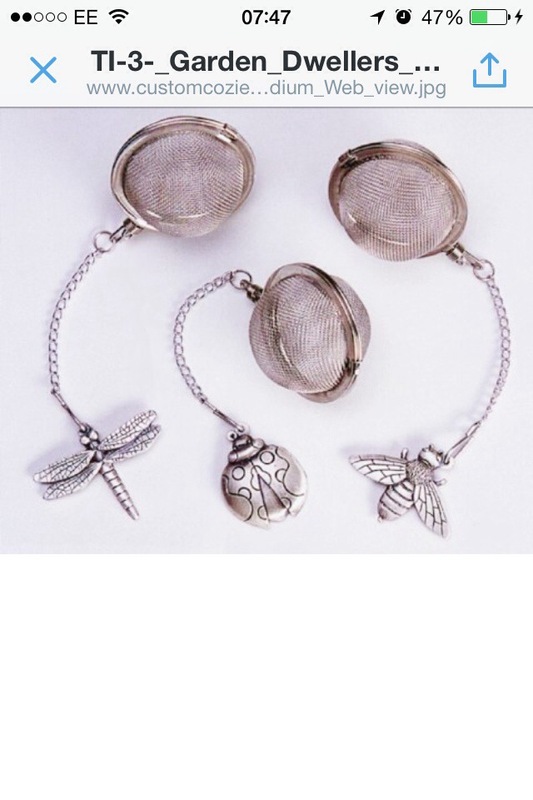 In fact the only extra work is finding the tea strainer! And I do think it tastes better. Tight wad husband has found you can ” freshen the leaves by adding hot water”. Use them again is what he really means!